This Spotlight is sponsored by Senheng. 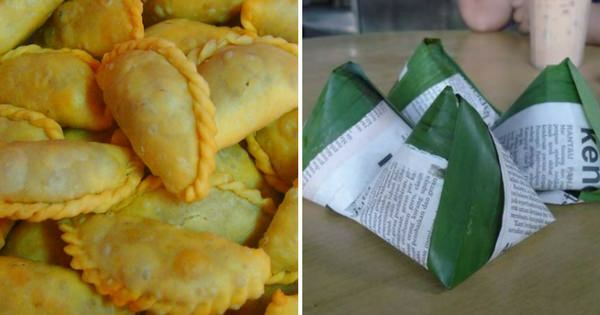 Ever wonder what you can buy with RM1 these days? 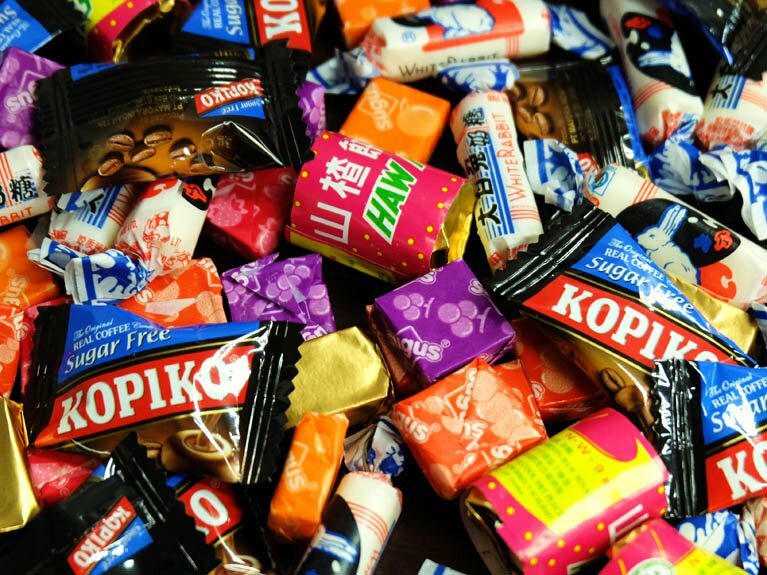 A packet of your favourite childhood sweets from the nearby kedai runcit? That's right! You can get a brand new replacement for your faulty small electrical appliance at just RM1. Senheng has a special Replacement Warranty Day that happens on the 10th day of every month. 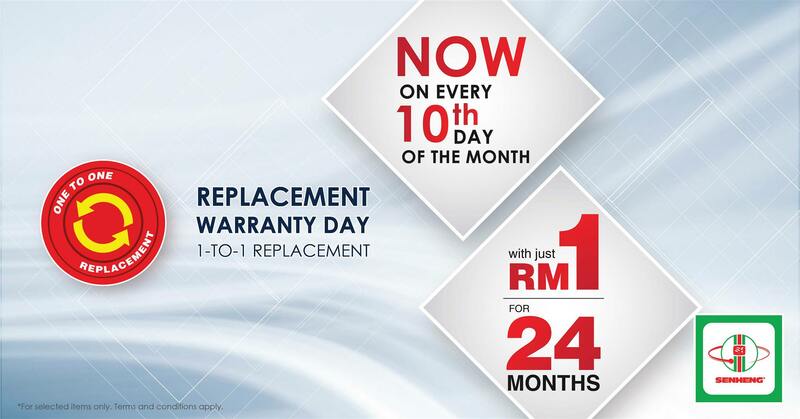 This 1-to-1 replacement warranty allows you to enjoy an extended replacement warranty period of 24 months at just RM1. You'll need to be a member of Senheng's loyalty programme, PlusOne, to enjoy the 1-to-1 replacement warranty. 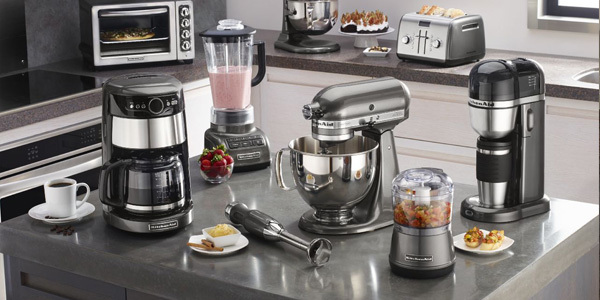 Members can just top up RM1 on any purchase of small electrical appliances below RM500 to enjoy the extended warranty period during Senheng's Replacement Warranty Day. This only applies to small electrical appliances that are bought on the 10th of each month on Senheng's Replacement Warranty Day. Interior Designer Vs Contractor: Who Should You Choose To Renovate Your Home? Do you already have an idea of how your dream home will look like? You can now experience a cashless event.